What does your family calendar look like? I bet there isn’t much white space to be found on it. Families today are busy, busy, busy. But let’s admit it’s not all bad. Much of what we sign-up to do, we enjoy or at least our kids enjoy and so that makes us feel good. What doesn’t make us feel so good is struggling to find time to make dinner! It’s tough trying to do it all, but we can find little tricks and tools to make our lives easier. One of the most helpful for many moms is their slow cooker! Throw in a few ingredients before running out the door in the morning and come home to a house that smells divine and dinner done. But some of those slow cooker recipes aren’t exactly simple. What moms really need are EASY slow cooker recipes. So guess what, here they are for you all in one place, 20 easy slow cooker recipes for busy families. Delicious and family friends, but not too complicated. First of all, just in case you don’t own a slow cooker (or maybe you’re not in love with the one you have), this slow cooker has been a favorite for years. Reliable, easy to use and easy to clean, it’s one you’ll have for years! Okay, so now, let’s get to the good stuff. Here are 20 of our favorite easy slow cooker recipes. Enjoy! Surprise your family with this Slow Cooker Shrimp Boil from Mom on Time Out. Save even more time by prepping ahead this Slow Cooker Freezer Meal Lasagna from Stockpiling Moms. Here’s another fun Cajun recipe with this Slow Cooker Gumbo from Tamilee Tips. Get a little spicy with these Raspberry Sriracha Slow Cooker Pork Chops from Sunshine and Hurricanes. This recipe from Mashup Mom will please all of your buffalo fans- Slow Cooker Buffalo Ranch Chicken Potato Casserole. Slow Cooker Chicken and Dumplings is an easy classic from Love Bakes Good Cakes. This Slow Cooker Garlic Lemon Chicken is another from Stockpiling Moms that you can prep ahead and store in the freezer. Here is a family favorite Slow Cooker Chicken and Stuffing from Cincy Shopper. 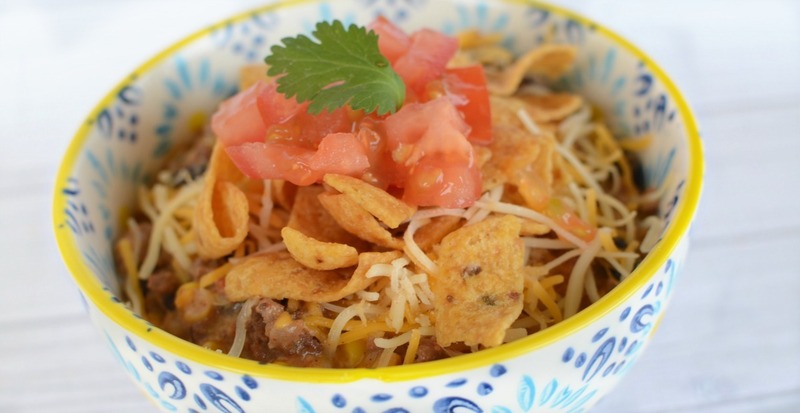 This Easy Slow Cooker Taco Soup from Sunshine and Hurricanes is a great way to get your kiddos to eat soup! Whip up a delicious Pork Loin with this Slow Cooker Maple Bacon Pork Loin from Stockpiling Moms. This Rustic Slow Cooker Chicken Stew from Who Needs a Cape is delicious. Here’s a great seafood option with this Slow Cooker Shrimp Scampi from Thrifty DIY Diva. Low Carb Yum has a great Slow Cooker Beef and Broccoli recipe. 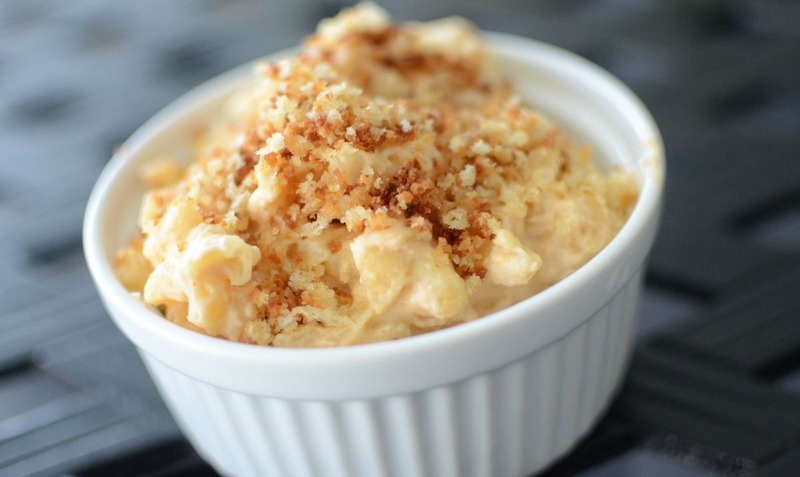 Everyone loves Macaroni and Cheese, try this Slow Cooker Mac and Cheese from Sunshine and Hurricanes. Another slow cooker favorite is this Beef Stroganoff from Stockpiling Moms. When it is cool outside, try this Mexican Chili with Cornbread Topping from Stockpiling Moms. Everyone will love this Slow Cooker Crack Chicken Pasta from Moms Cravings. Another classic, this Slow Cooker Mississippi Pot Roast from Cincy Shopper is yummy. Make Enchiladas in your Slow Cooker with these Sour Cream Chicken Enchiladas from Kalyns Kitchen. Get some veggies in with this Slow Cooker Beef and Vegetable Stew from Simple Seasonal. Do you have any easy slow cooker recipes you want to share?